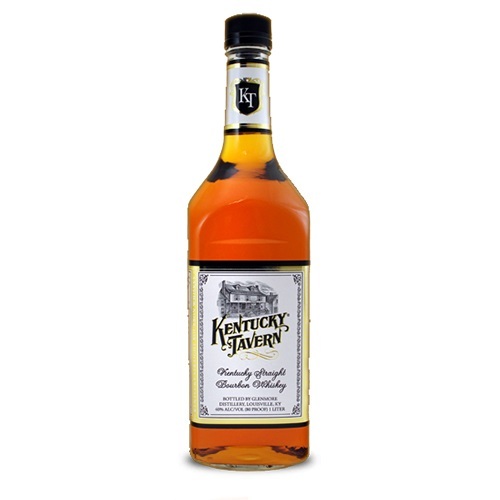 First produced in the early 1900s, the legendary Kentucky Tavern Bourbon brand was created by whiskey pioneer James Thompson who founded the famous Glenmore Distillery in Owensboro, KY.
Burnished copper color. Caramel, raisin, grain husk, and reedy wood aromas follow through to a somewhat muted, dryish medium body with black pepper, sweet buttercream, and spice accents. Finishes with a creamy vanilla and white ash fade.